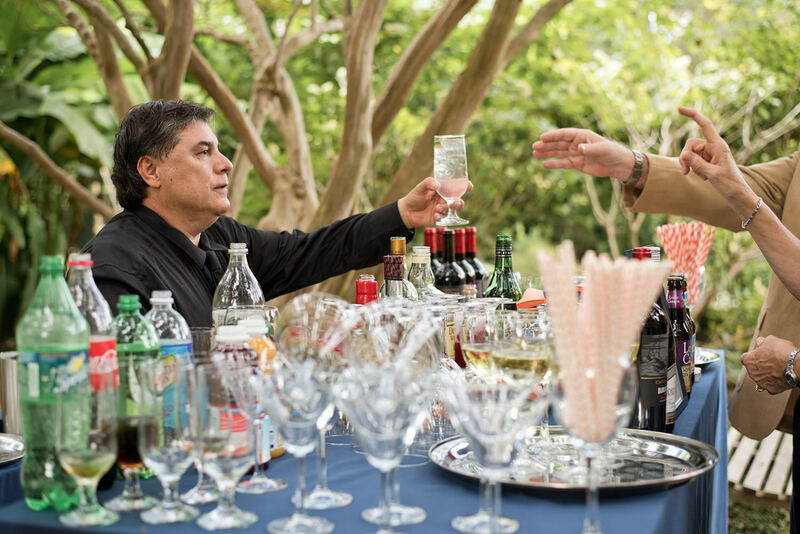 Whether you’re planning an extravagant, understated or a do-it-yourself wedding reception, our event managers will work closely with you to make it a dream come true. 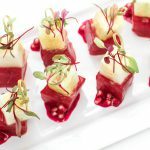 Cucumber Tuna and Pomegranate appetizer! 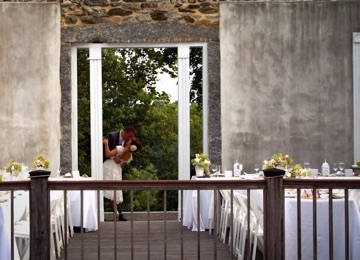 First, your personal event manager will help you to find and secure the perfect venue. 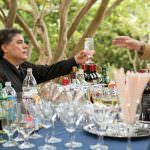 Catering by Seasons works with a number of local venues: historic homes and parks to modern new venues with great amenities. 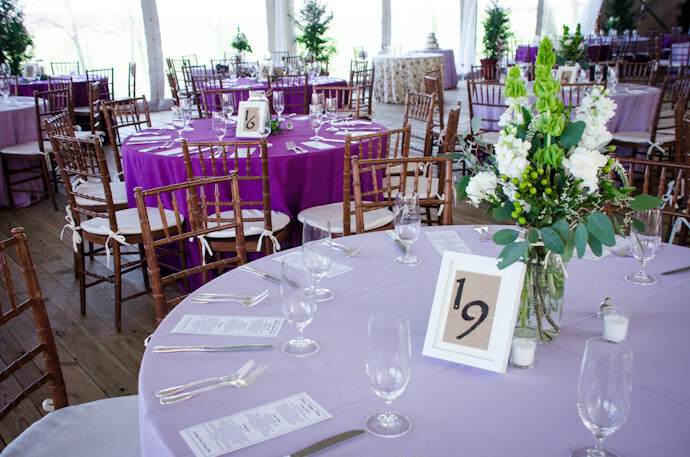 If you already have a venue in mind, we will coordinate with your site manager to make sure that you have everything you need on your wedding day. 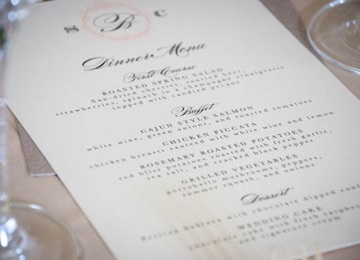 Next, our event manager and chefs will work with you to determine your perfect wedding menu. 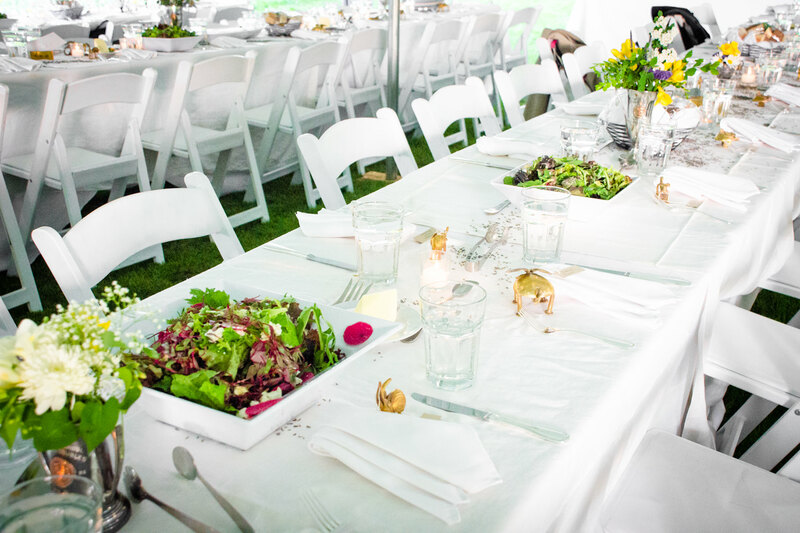 We specialize in farm-to-table weddings with locally grown food from our partners at Groundworks Farm. 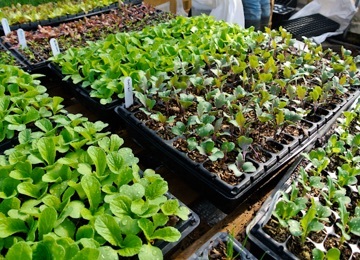 If you are interested in a sustainable green wedding celebration, your menu can be completely grown to order or you could feature a few seasonal dishes. 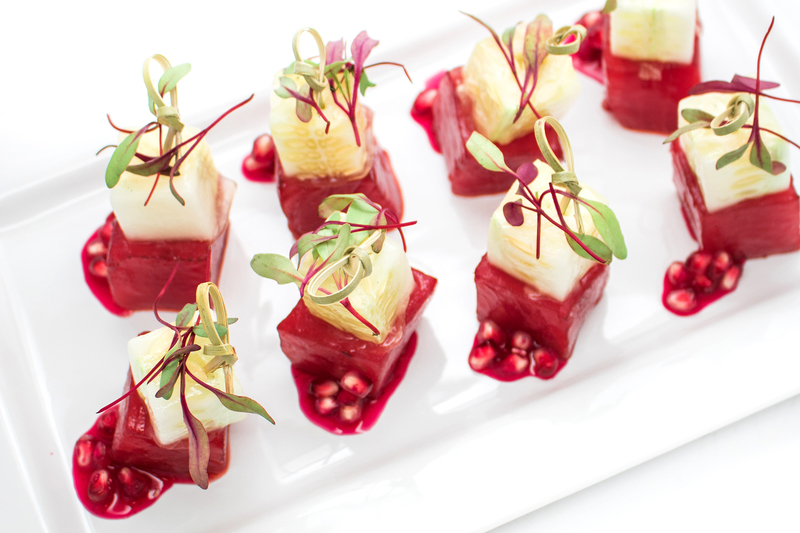 If you’re looking for more exotic wedding fare, our chefs have experience in cuisine from around the world. We can even use a cherished family recipe in your wedding dinner. 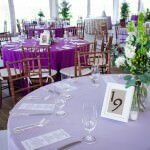 Now that you have a venue and a menu, next comes all of the fun wedding details – linens, china, glassware and wedding rentals. 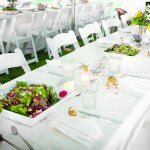 As the highest rated green caterer in Maryland, Virginia and Washington, D.C., Catering by Seasons has received awards and recognition from Washingtonian Bride and Groom, Wedding Wire and Green Bride Guide. One look at our client reviews will bring you peace of mind. 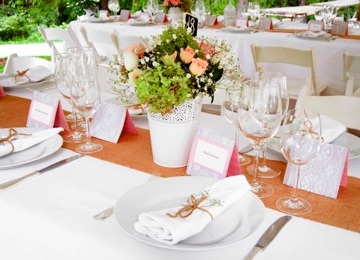 Catering by Seasons brings you the best in wedding catering services!